Happy hump day!! I seriously need to start doing my favorites ahead of time, since I am usually late in the month with my favorites. 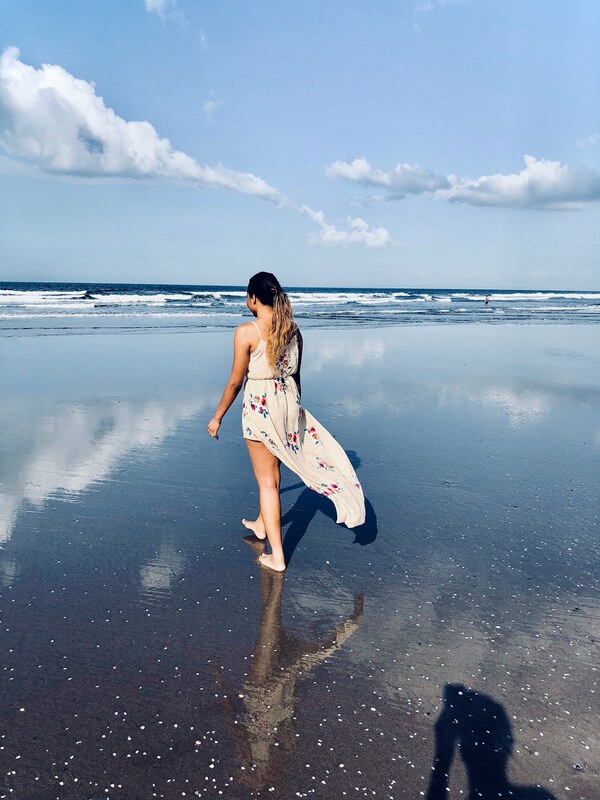 Well, here is a round-up of my May! May was great, started off stressful, but ended in the fun! The last weekend of May was spent in Colorado. It was a close friend's wedding, and I was a bridesmaid, so that was fun. It was also my first time being in CO. It is gorgeous, I love the weather as well, it was just perfect (and almost as moody as TX lol). 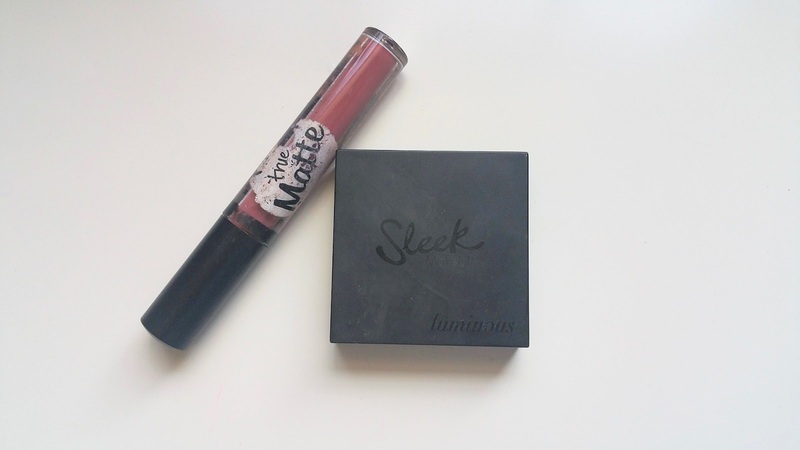 Last month's favorites were quite varied, from hair to beauty to makeup and even stationery! I received this product from L’Oréal earlier this year, [REVIEW HERE] and I have been in love with it ever since! 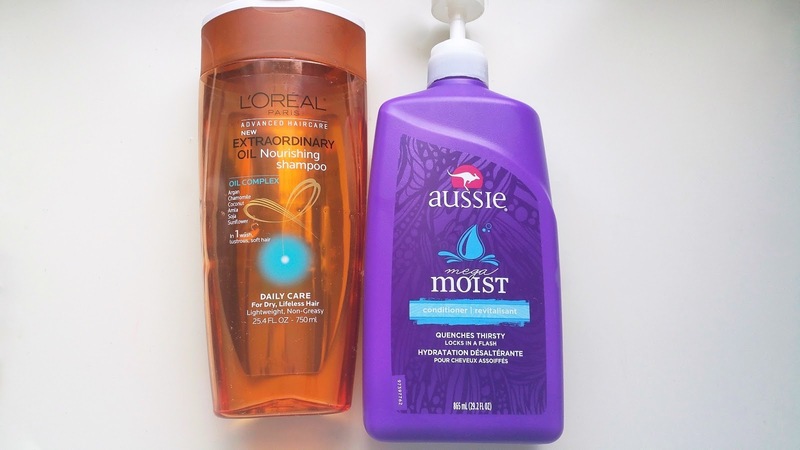 I use it to deep clean my hair since it is not sulfate-free and it does the job nicely without drying it out. This was my rescue shampoo for buildup, it left my hair soft, touchable and nice! Although I have been going silicone free, and I have been using my suave conditioner; but since I bleached my hair, my conditioners have been failing me. Bleaching really dries the hair out, especially if you're going from black to very blonde. My best friend, Nita recommended Aussie Megamoist to me and it has worked wonderfully! I hate that it contains silicones, but I use it last so it locks in moisture. It works wonders on my hair! I mix it with my shea oil (which does a better job at sealing my frizz than argan oil) and my hair is left sleek and soft. YUPP, I think its the silicones lol. 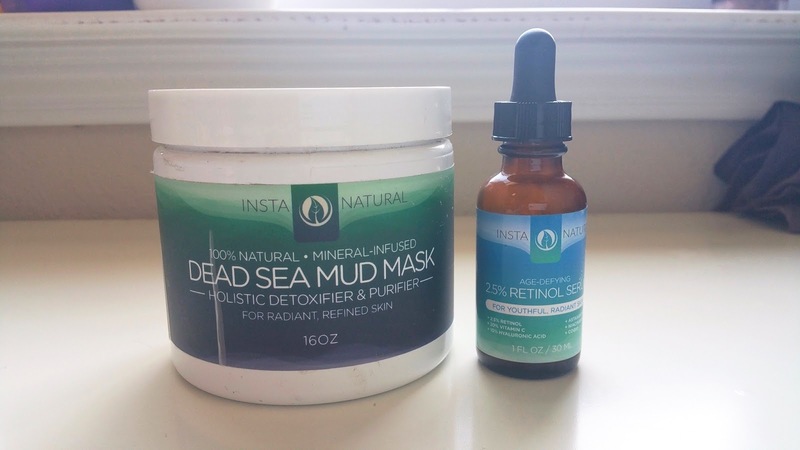 Another product sent to me a long time ago, from my favorite skin brand, InstaNatural [REVIEW HERE]. Although this product and the shampoo were sent to me, my reviews are honest [see disclosure]. I have still been using this mask and I am still using the same tub! It is my rescue mask for when I have tired, skin. It refreshes my skin, controls the oil and just makes it look alive again. This serum is one of my HG summer/spring/fall serums [REVIEW HERE]. If you have oily-combo/oily skin I definitely recommend it! It revitalizes my skin, fades scars, and makes me look younger. I cannot do without it! 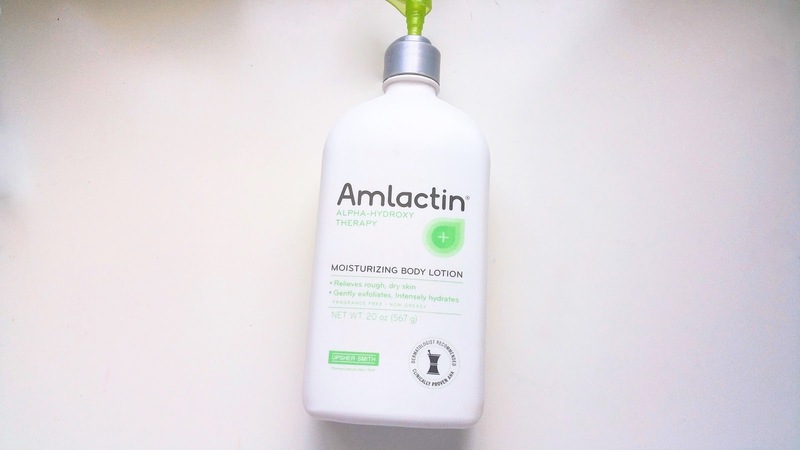 This lotion is an HG lotion for those with Keratosis Pilaris (aka KP or chicken skin). 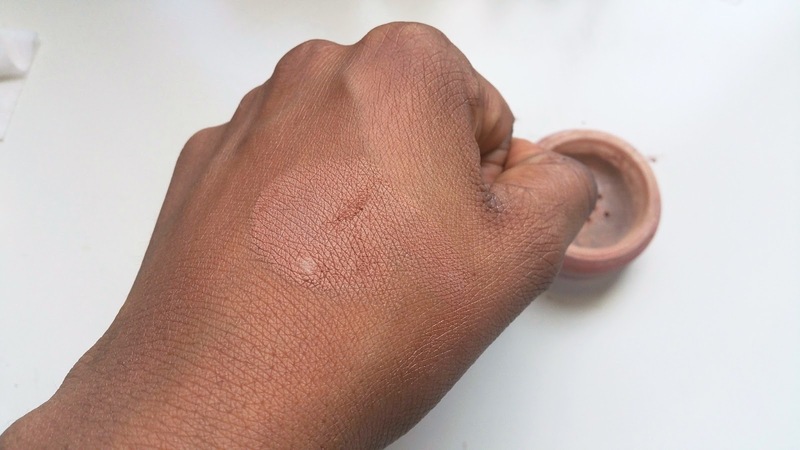 It is a genetic, very common skin condition in which one has high keratin content on the skin leaving bumps around hair follicles. I have this around the back of my arms, my legs, abdomen, and back of my thighs (thankfully not on my face!). I think because of stress at the beginning of this month, I was skipping on some of my routines and I had a serious flare-up, and yep this came to the rescue. Read more about KP here. So this brand was formerly, Sally Girl but it has been changed to Bitzy (more reviews and swatches coming soon). I am a huge fan of Sally Girl and I always purchase new polish every time I visit Sally Beauty. 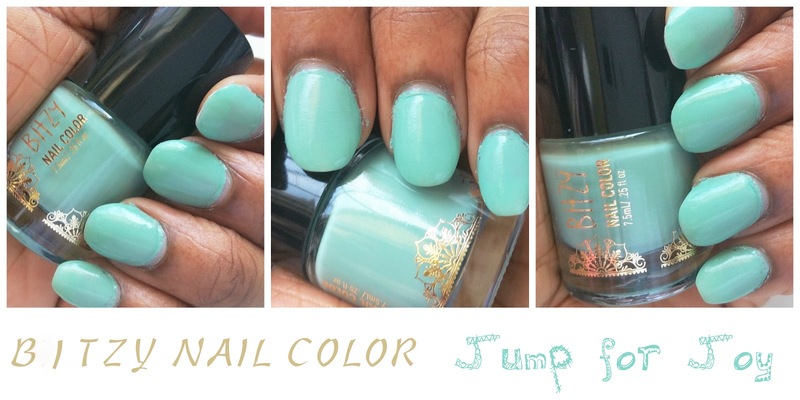 Although I own about 3-5 polishes in this mint color, I picked this one up and was astounded. The formula has improved, (I swatched it in only one coat), I love the brush applicator and it lasts pretty long without a top coat. Very impressed. I already did a swatch and review of this gorgeous lipstick in my lippie Friday. Check it out. 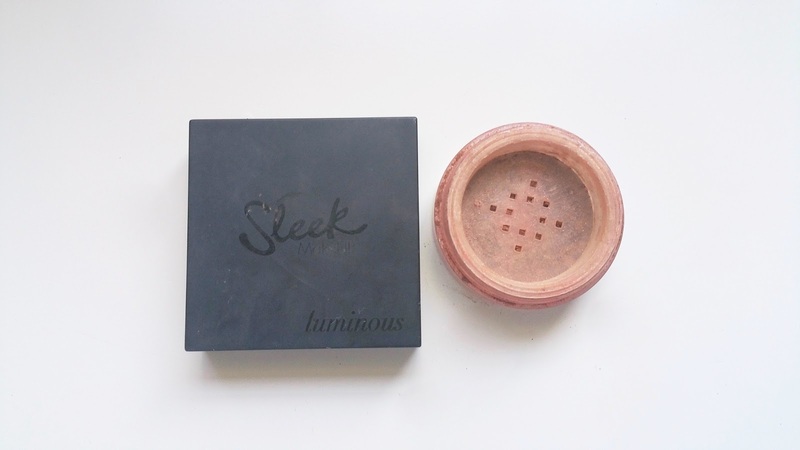 I purchased this powder with the intent of having an all over facial glow. But found out 03 was too dark for me. So, I started using it as a bronzer and I am not disappointed. It is light and blends wonderfully. 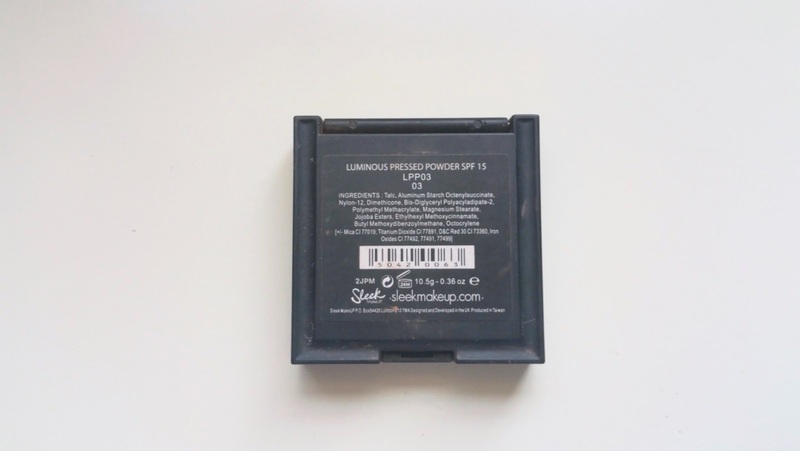 It gives me that gorgeous and effortless glow (see profile picture). If I find it in 01 I might purchase just to see if it would be effective as a setting powder as well. My only negative is that the compact broke and it is not very strong. 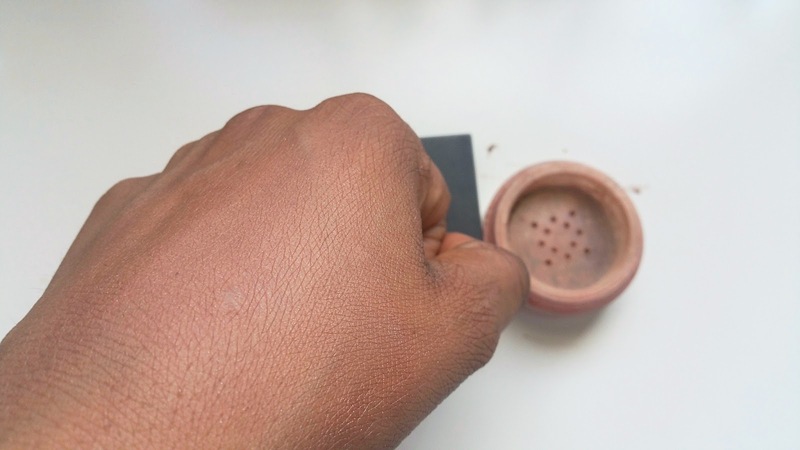 I had to de-pot what I could to an old mineral blush container. 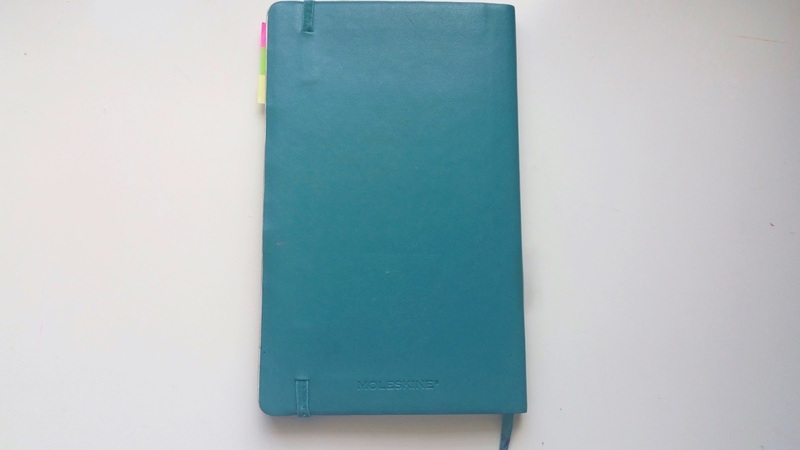 Last but not least, my Moleskine!! The best friend, TJ has been trying to get me on this since 2013. 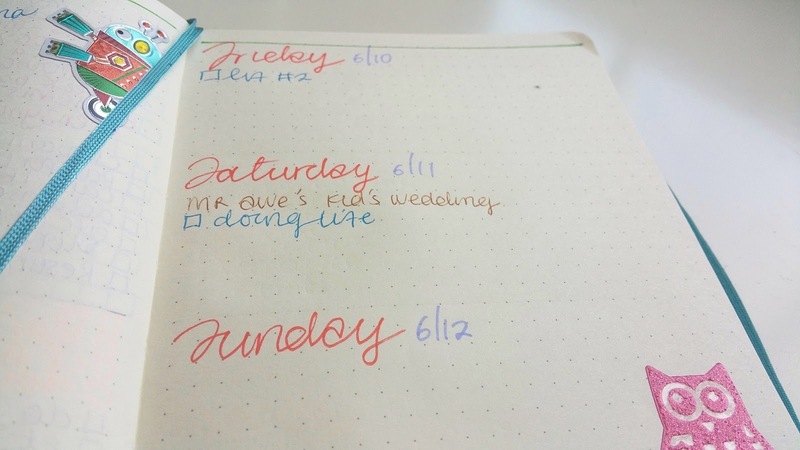 But I did not see the point until I fell in love with dot journalling. 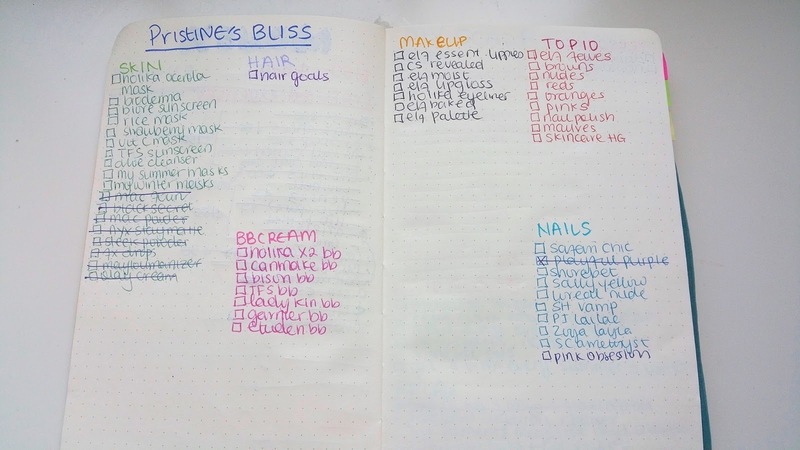 I love making my own planner and checklists, I love the versatility of doing a bullet journal. And the Moleskine makes it so much easier. 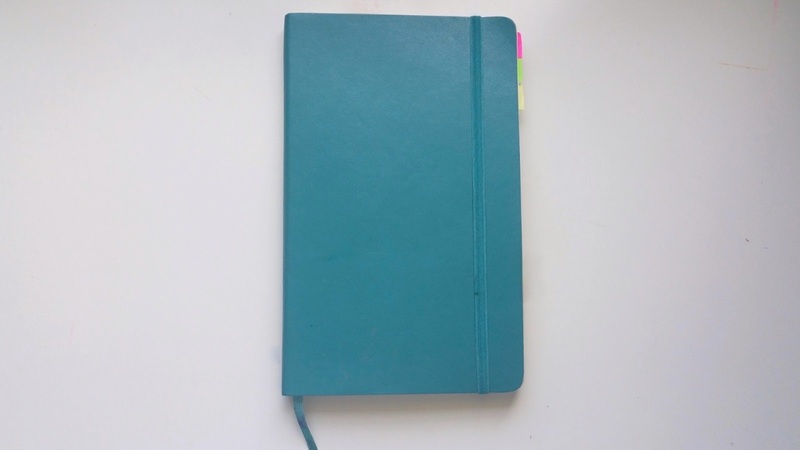 It writes so well, and it does not tear easily or bleed. It is perfectly sized and has pockets for things. LOVE!